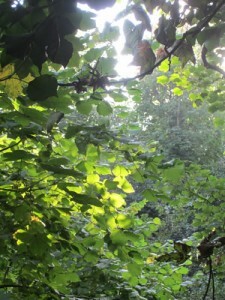 The Friends of Westcombe Woodlands are not seeking to change the unique wild nature of the woodlands. We do not plan regular public access, as given the steep nature of the land this is potentially unsafe. For one or two days a year we want to invite the public in, under supervision, to see what is happening and to experience the diversity of the woods. There are also regular volunteer days in which we seek to clear, improve and plant different areas. We are working on a Management Plan, building on that provided by Trees for Cities in 2011, which will be available to all members and on which we will welcome views. 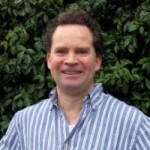 Tim has many years’ experience as chair of the Greenwich Society and lives locally in Crooms Hill. He is involved in other local amenity groups, being a trustee of the Greenwich and Bexley Hospice and chair of the St Alfege Restoration Appeal. He has had a long standing interest in the woodlands. In his spare time, Tim continues to practice as a QC at the Criminal Bar! Miriam has a background in biology and environmental management. 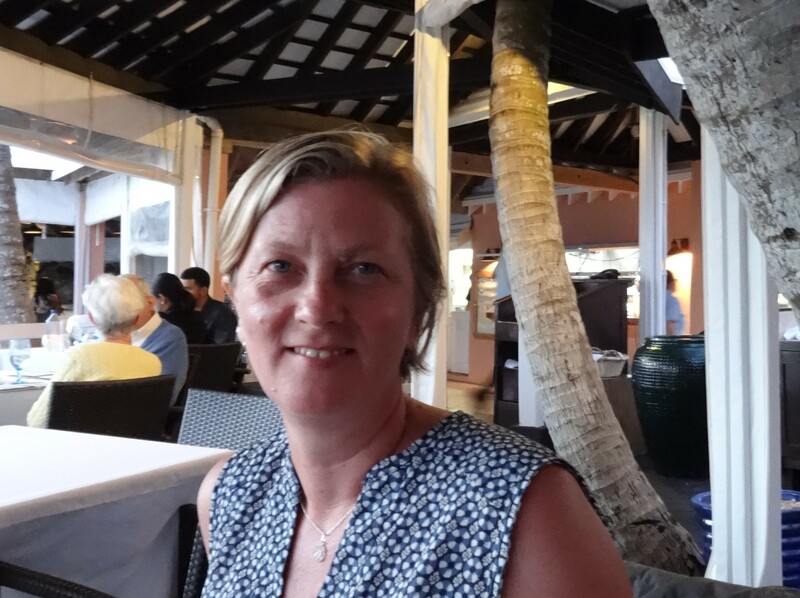 She has a BSc in zoology from UCL and an MSc in aquatic resource management from King’s London. 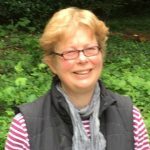 She worked with the Environment Agency and helped to establish the environmental consultancy arm at King’s. She is particularly interested in enhancing the ecological value and diversity in urban areas by creating valuable green spaces. Miriam recently worked for the Blackheath Cator Estate and now works in publishing and events. 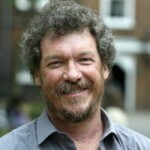 Don is a landscape architect, moving to Greenwich in 1996 to study at Greenwich University. He’s now a partner in Landscape Consultancy practice, Ireland-Albrecht, with offices in Greenwich town centre. Don is a Friend of East Greenwich Pleasaunce, a member of the Greenwich Society, and is interested in developing the unique environment of the Woodlands. Chris moved from rural Cheshire to Blackheath in 2000, living for several years in the development, Seren Park Gardens, which immediately borders Westcombe Woodlands. 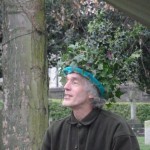 Although now living in the London Bridge area, he continues to be an active member of the Woodland Committee. He has a degree in Environmental Science and Chemistry with an additional HNC (Higher National Certificate) awarded from The Scottish Wildlife Trust in Habitat Surveying for Nature Conservation. In addition to the above Chris has been members of the environmental charities “Plantlife” and “Trees for Life” for over 15 years. Currently he works for a Health and Safety consultancy in south-west area of London. 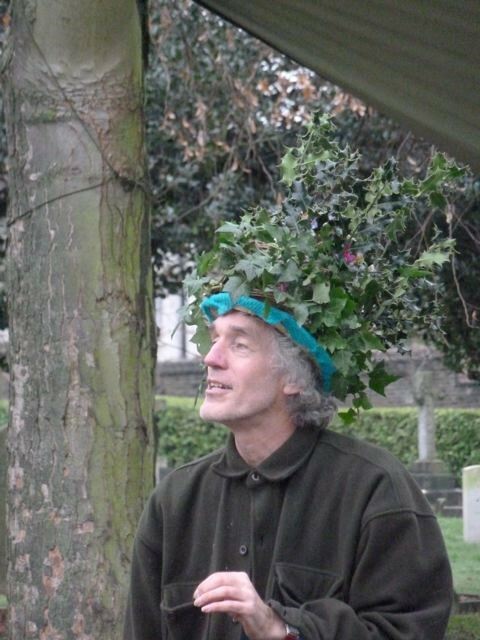 Richard lives in Calvert Road, Greenwich and volunteers with several local projects such as the Greenwich Peninsula Ecology Park and Planting in the Pleasaunce (Pip). With Greenlight Trust in Suffolk he is part of the team training teachers in the Forest School approach to outdoor learning. 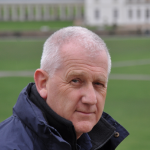 As a professional storyteller and local historian Richard researches and leads local walks and delivers storytelling for all ages at the National Maritime Museum and Kew Gardens as well as numerous community and public events. Geoff has lived in the Blackheath area for most of his life and as a former Vanbrugh Hill resident lived a moments walk from the Westcombe Woodlands. 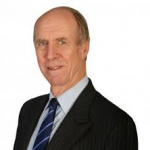 He was first elected to Greenwich Council in 1982 and has represented Blackheath Westcombe Ward, which includes the Woodlands, since 2006 serving on the Planning and Licensing Committees. Currently Conservative Group Whip. Geoff is a member of the Westcombe Society, the Blackheath Society and the Friends of Mycenae Gardens. 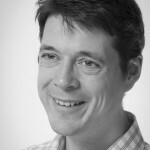 Most recently worked with Pearson plc delivering computerised examinations and has taught in Further Education. Kate has lived in the area for most of her life, apart from a few years travelling and living for some time in Brazil. She has a keen interest in environmental issues and the preservation of the Woodlands. 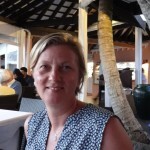 Kate works full time as a PA and Team Administrator in Central London. 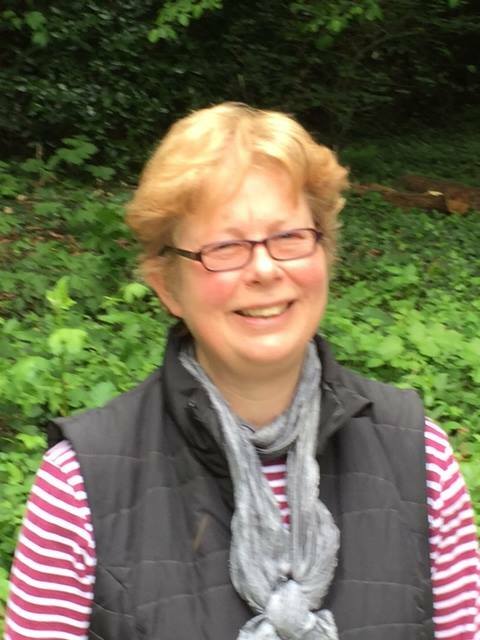 She is a new member of the committee, joining in January 2016. Andrew moved to Maze Hill in 1978 and has always worked as a surveyor in various forms in UK and abroad. He is a member of the Greenwich Society and as a Friend of Westcombe Woodlands keen to attract a wide variety of wild life into the woodlands by developing the appropriate conditions. Using his experience in education Andrew hopes to encourage Young Naturalists to explore and enjoy this unique environment. Ruth is the newest member of the committee. Currently she runs a gardening club and manages and develops Forest School at The Bridge where she co-ordinates community events and enjoys engaging with the community. The Bridge is a Community Interest Company and she is a Director.